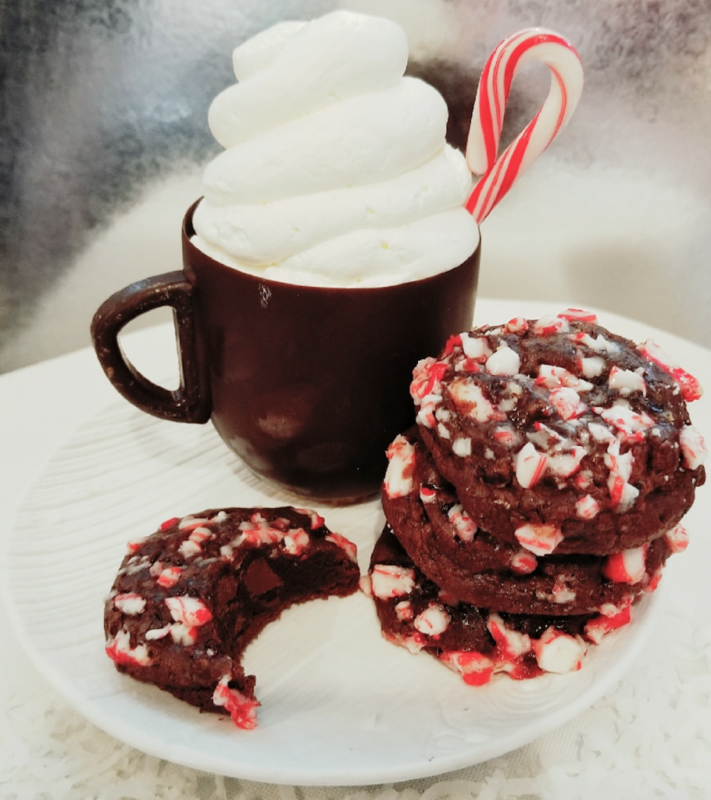 Hali’imaile General Store announces a featured dinner for Christmas Eve, Christmas Day, and New Year’s Eve. 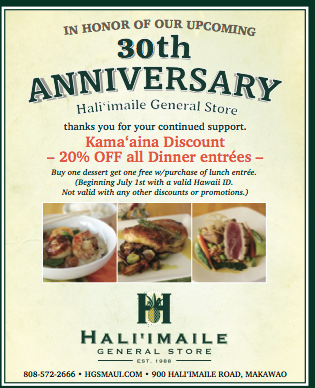 Please note that Hali’imaile General Store will be closed all day on August 23rd and for lunch and dinner on August 24th. 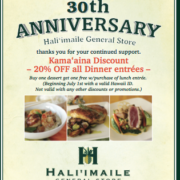 https://hgsmaui.com/wp-content/blogs.dir/5/files/2015/06/HGS-25Yr-Logo1-300x180.jpg 0 0 Kerri Glover https://hgsmaui.com/wp-content/blogs.dir/5/files/2015/06/HGS-25Yr-Logo1-300x180.jpg Kerri Glover2017-12-12 20:24:522017-12-12 20:24:52Cookie Week Special announced at Celebrations Catering! 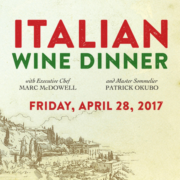 Hali’imaile General Store is pleased to be partnering with Young’s Market Company, a premier distributor of fine wines, in sharing the outstanding Italian wines of the Tuscany and Piedmont regions during a special 5-course Italian Wine Dinner on Friday, April 28, 2017. 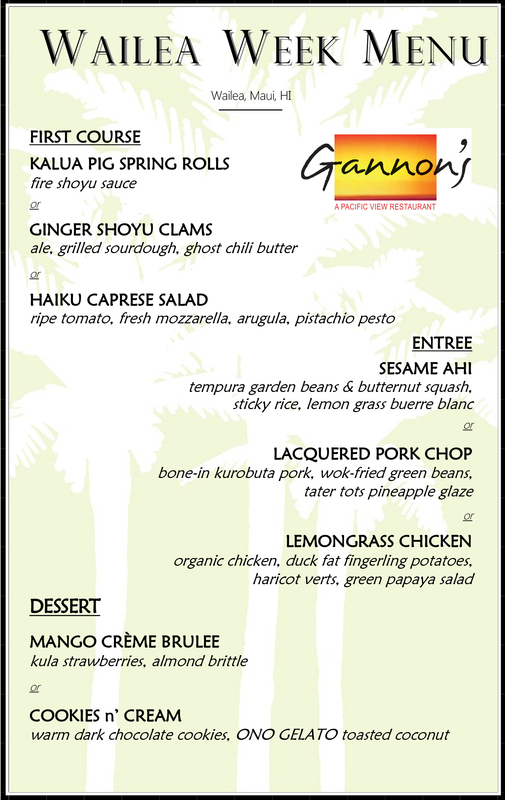 The evening will feature a menu prepared by Hali’imaile General Store Executive Chef Marc McDowell along with wine pairings presented by special guest Master Sommelier Patrick Okubo. Please join us for what is sure to be a memorable evening. 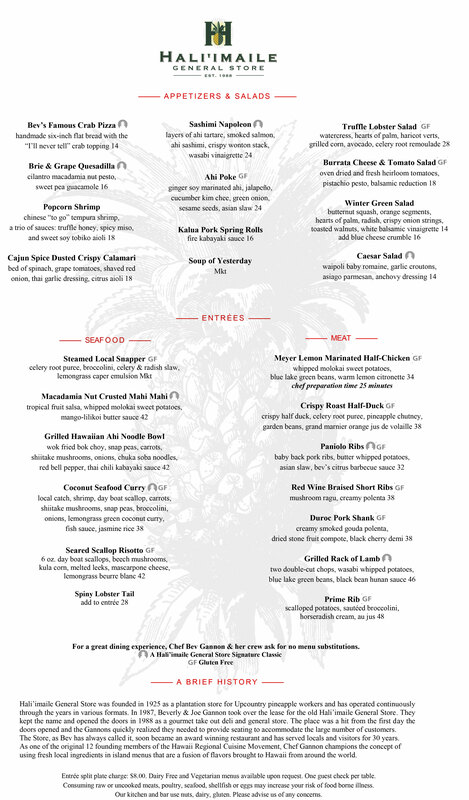 Seating is limited so make reservations early. Call 808-572-2666 for reservations or more information. 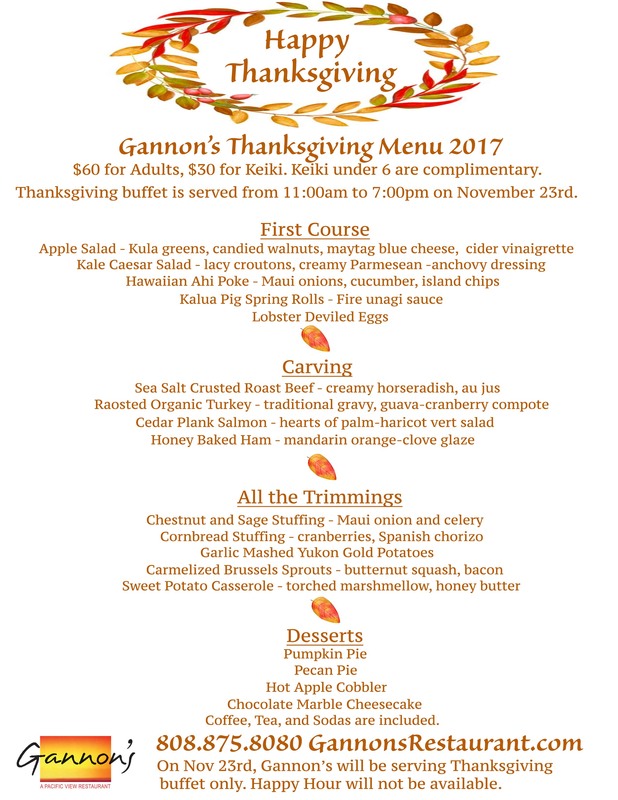 $150 per person (all inclusive). Seating at 5:30pm.